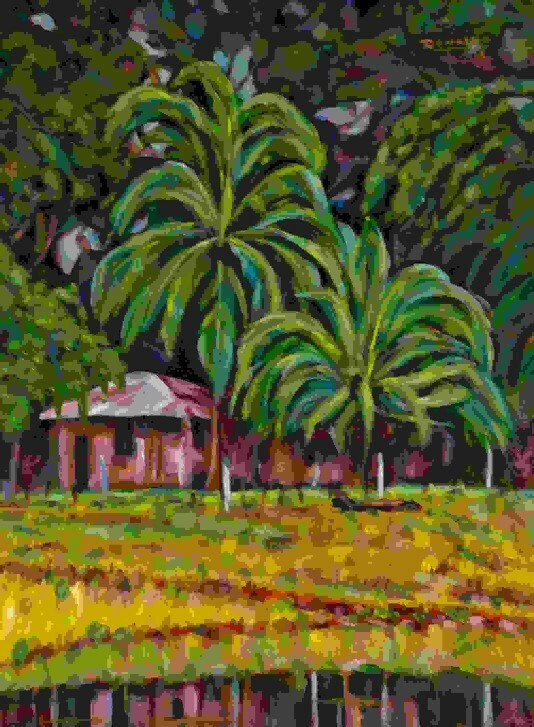 Donaldo Voelker will have his ninth exhibition in Costa Rica with the opening of "Desde El Caribe Hasta Guanacaste" Saturday at the Hidden Garden Art Gallery in Liberia. There are 15 works in the exhibit. They are oil on canvas of medium and large format. The show closes July 14. The gallery is 5 kilometers west of the Daniel Oduber ariport in Liberia on the road to Playas del Coco.